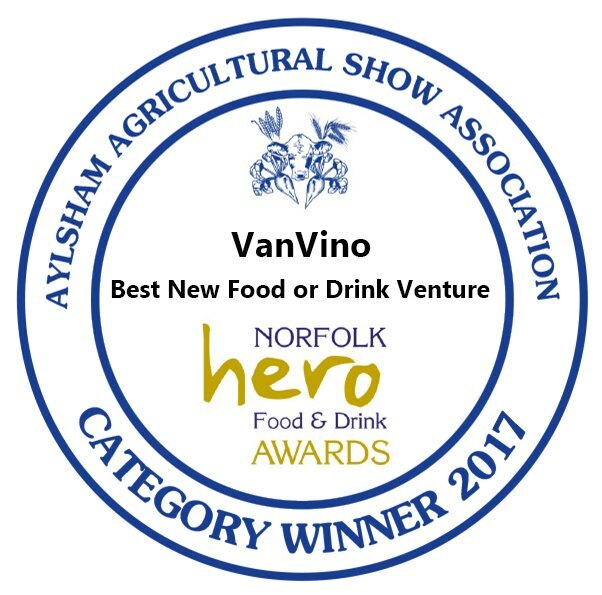 VanVino provides premium bars and services throughout Norfolk and suffolk. 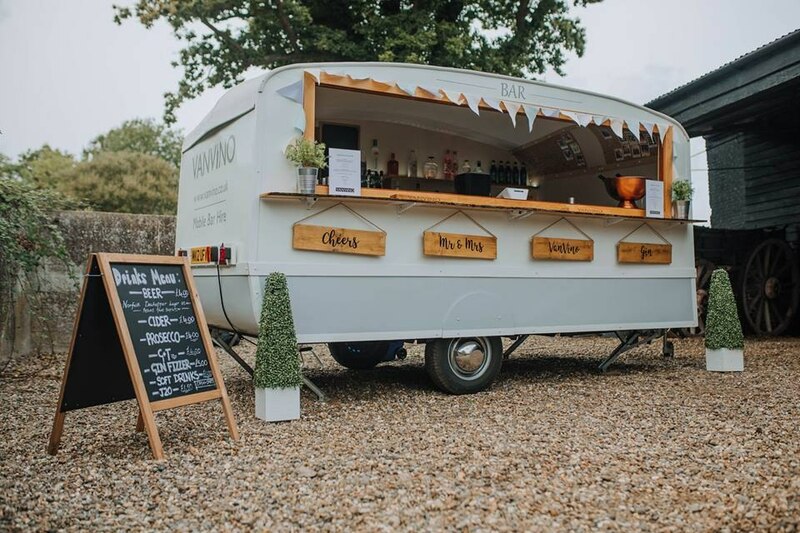 VanVino specialises in providing premium bars for weddings and celebrations ensuring that your event has a stunning bar, alongside a professional and friendly drinks service for your guests. 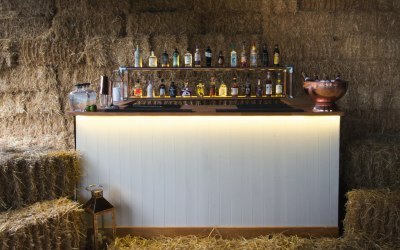 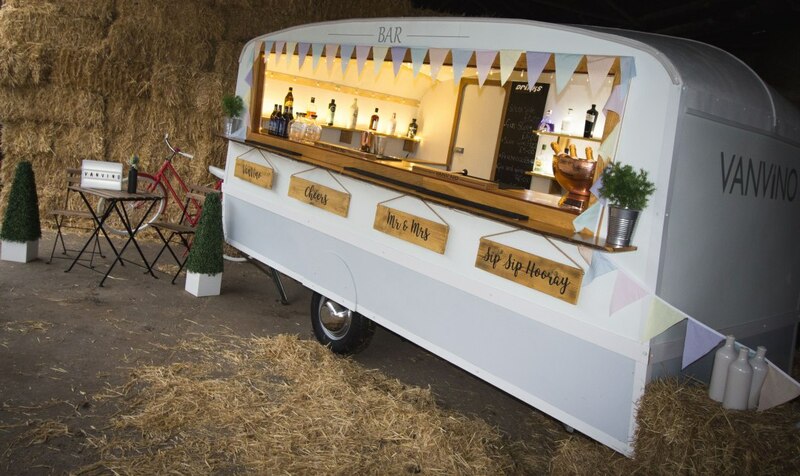 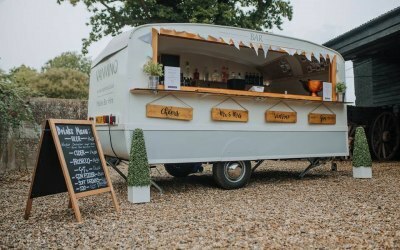 This award winning, family-owned business run by Johnny Wyndham, offers unique hand-built mobile bars available for weddings and events across Norfolk and Suffolk. VanVino’s dedicated bar staff will greet your guests with a warm and friendly welcome and will remain highly professional throughout your event, giving you the highest quality of service. 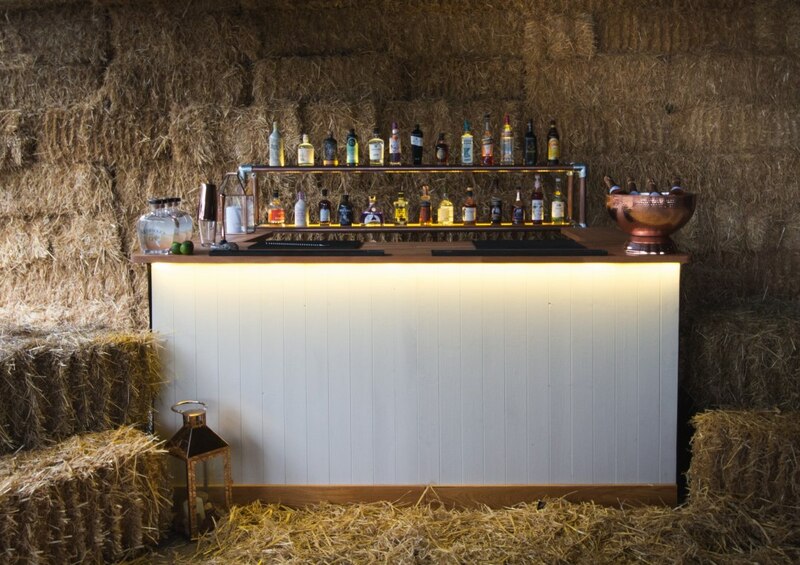 All bars come stocked with the best tipples from both local and national drink producers. 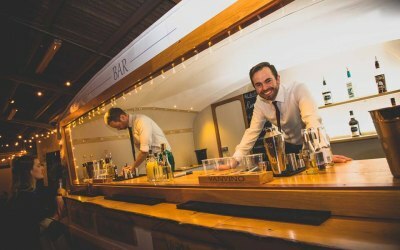 Well trained and highly skilled bar team will serve the drinks for you and your guests with a smile throughout your event. 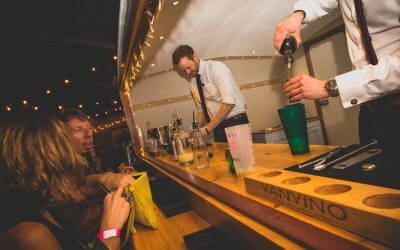 Discuss and plan your ideal drinks menu with the VanVino team ahead of your event and enjoy a personalised drinks selection reflecting the style and feel of the celebration. 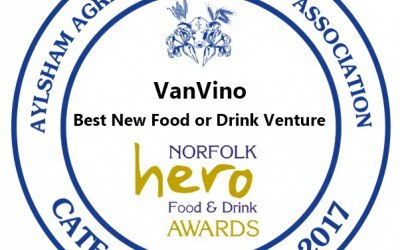 Get quotes from VanVino and others within hours.